This entry was posted in Photography on August 21, 2009 by Grannymar. lol a very interesting question 🙂 Sorry been out of touch with the blogging world lately, its getting a little difficult to make time lately. Hope things are well with you Grannymar! I am fine thanks , I hope your studies are going well. I look forward to your contribution this evening. This one’s OK,GM, but I like Tight Mangos myself! 😆 I like juicy ones! @Steph – The party is never ending here! Welcome back. Mmmm mangoes. 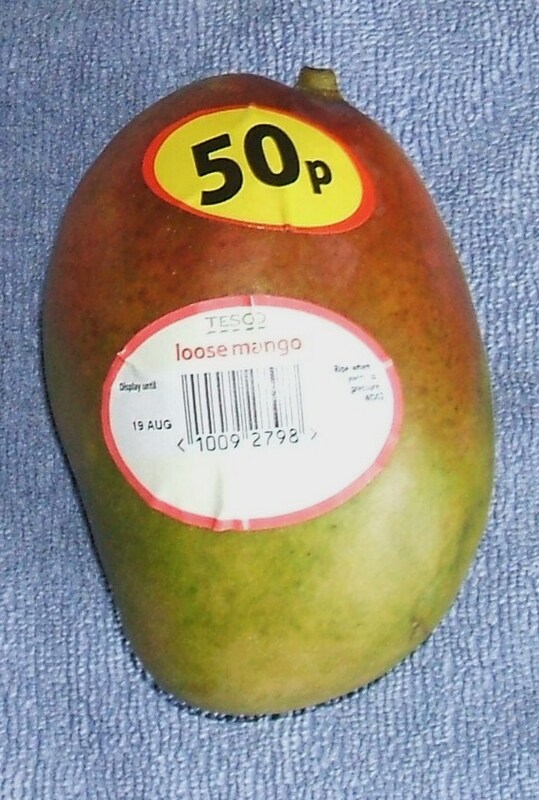 Although I don’t buy the ‘loose’ ones. It’s an entire box for me. They’re probably the only seasonal fruit in Australia . . .December to Feb and then they’re gone!